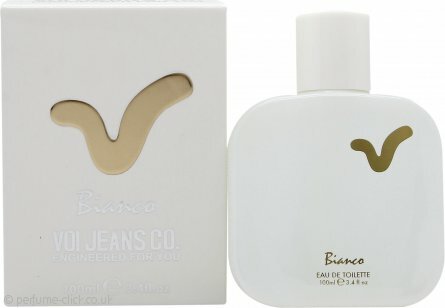 Bianco by Voi Jeans is a fresh fragrance for men. It contains notes of grapefruit, bergamot, ginger, geranium, vetiver, patchouli, musk and woods. Bianco was launched in 2014.